The Ottawa Farmers’ Market opened its first market in 2006 with 19 vendors at Lansdowne Park. With the support of the community, the market has grown to four locations – Lansdowne Park, Westboro, Orléans, and Riverside South – and more than 100 vendors of locally-grown produce, grass-fed beef, heritage pork, spring lamb, game, honey, maple syrup, eggs and grains and locally-made baking, chocolate, jams, preserves, arts and crafts. 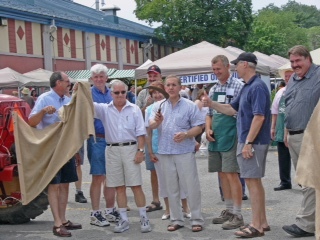 The Ottawa Farmers’ Market is a producer-run organization that features vendors from an area 100 kilometers of Ottawa. Providing an opportunity to buy the freshest, local products the season has to offer direct from the people who produce it, the market is also a great place to meet friends, have lunch and enjoy the market musicians, buskers, chef demonstrations and tastings. 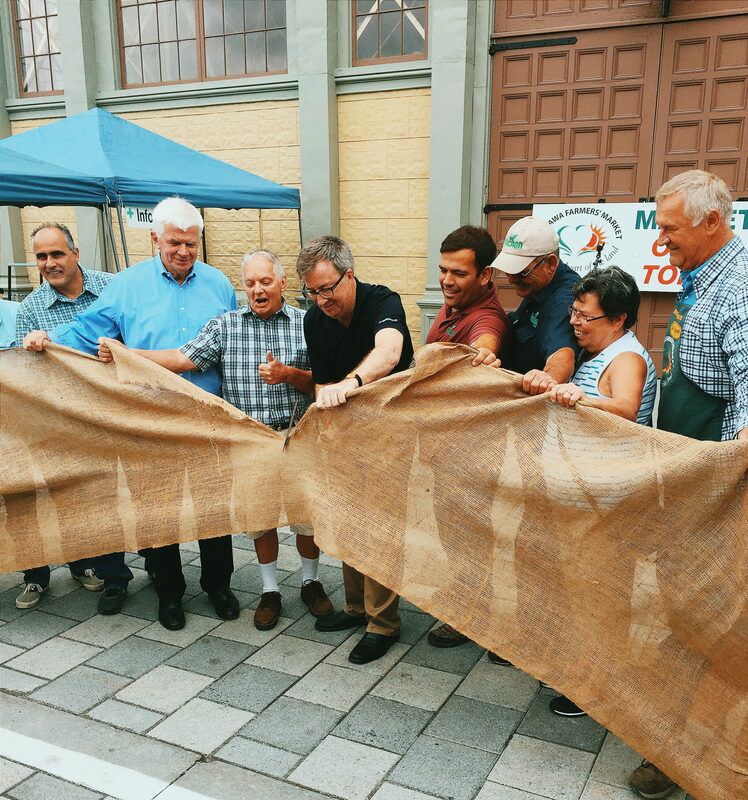 We provide environments where local farmers, specialty food processors, and artisans can flourish by delivering premium quality self-produced goods from within the Ottawa region through vibrant community markets.